Following our post last month about a new deposit relating to Admiral William Parker, we’re pleased to say that this collection is now catalogued and searchable on the SC&A website. The archive documents the personal and professional life of Parker, who served in the Imperial Brazilian Navy from 1823 until his retirement in 1867. Naval records in the archive include notes appointing Parker to various commands, some signed by Thomas Cochrane, the controversial officer who served as the inspiration behind author Patrick O’Brian’s character Captain Jack Aubrey (played by Russell Crowe in Master and Commander). 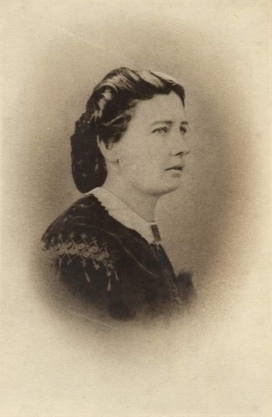 There is also a substantial amount of material, including correspondence, photographs, and financial and business records, relating to Parker’s children, Flora, Guillermo, Maria, and Augusto, and other family members. Most of the papers are in Spanish or Portuguese, though invaluable summaries, transcriptions and translations have been provided by the depositor (William Parker’s great-great-grand-daughter). This month SC&A was delighted to receive a deposit of papers relating to William Parker (1800-1873), son of a Scottish agricultural worker who rose to the rank of Admiral in the Imperial Brazilian Navy. 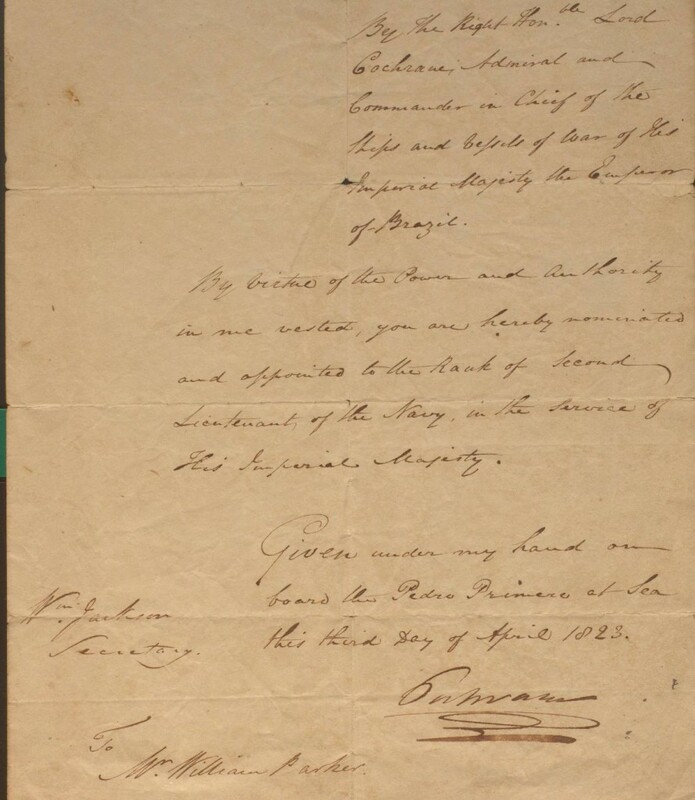 The archive documents William’s career and family life, and also encompasses the lives of his children and the families into which they married. 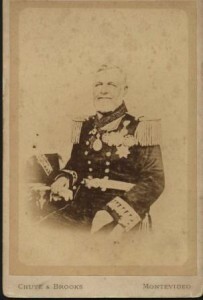 Parker served under Thomas, Lord Cochrane, a Royal Navy officer invited by the Brazilian government to expel the Portuguese in the early 19th century. Parker arrived in Brazil in 1823 and received his first command in 1827 (the schooner, Bella Maria). 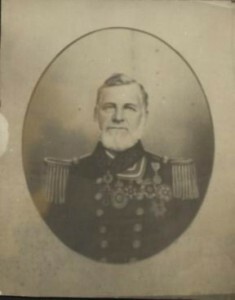 He participated in some of the most famous naval campaigns in the region before his retirement in 1867. His home from 1831 was in Montevideo, in neighbouring Uruguay; he was buried here after his death in 1873. The Parker archive complements other collections in SC&A, most notably the Grenfell Papers. William Parker and John Pascoe Grenfell served together and were lifelong friends. In 1829 they each married into the Masini family and became brothers-in-law. The archive contains naval documents from Parker’s career, including commissions signed by Cochrane and the Brazilian emperor, as well as correspondence and other records belonging to Parker’s children and members of the Masini and Grenfell families. The collection is currently being catalogued and the catalogue will be online later in the year. Keep your eyes peeled for more news!